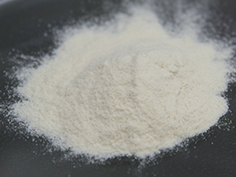 Rhamnan sulfate is a polyrhamnose polysaccharide containing Rhamnose and Rhamnose Sulfate, which is contained in the intercellular material of Monostroma nitidum Wittrock. It is a type of sulfated polysaccharide which has a sulfate group and has a molecular weight of tens of thousands to hundreds of thousands. 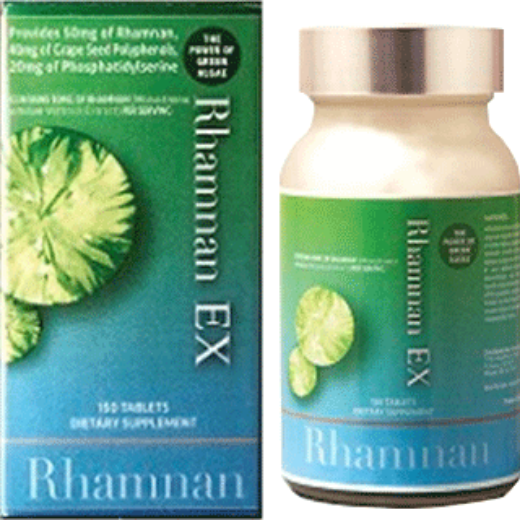 Rhamnan sulfate is confirmed to have a variety of bioregulatory effects similar to Fucoidan, another sulfated polysaccharide. 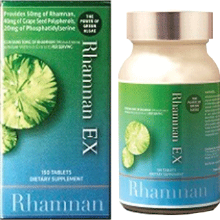 RHAMNOX® 50 is a powder product, containing natural water-soluble Hitoegusa (Monostroma nitidum)"Rhamnan sulfate", and an indigestible dextrin. 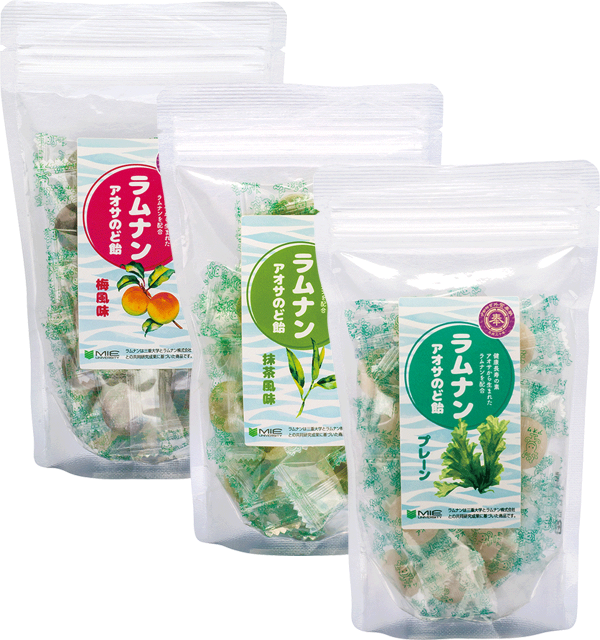 Collaborated researches have been conducted between Konan Chemical Manufacturing Co., Ltd. (our parent company) and Mie University, University of Toyama, Chubu University and Suzuka University of Medical Science. 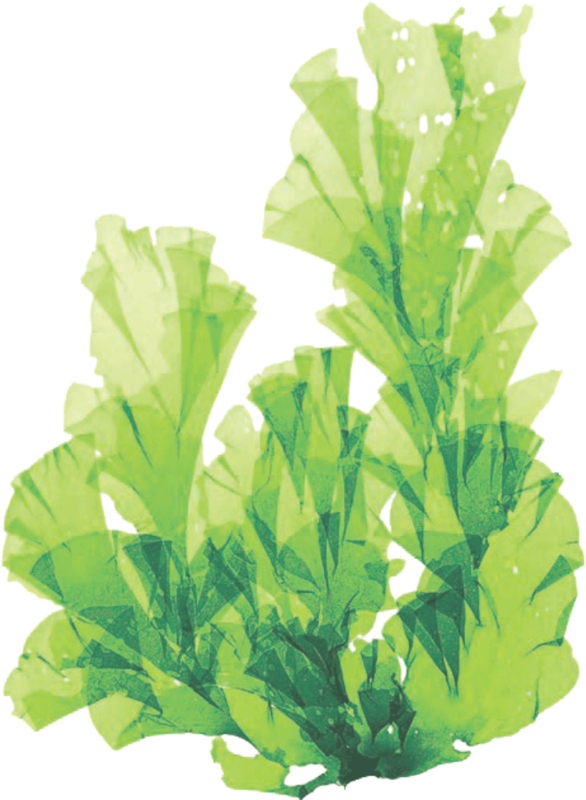 KONAN CHEMICAL MANUFACTURING CO., LTD.
Rhamnan EX is a dietary supplement containing grape seed polyphenol and phosphatidylserine in addition to rhamnan. 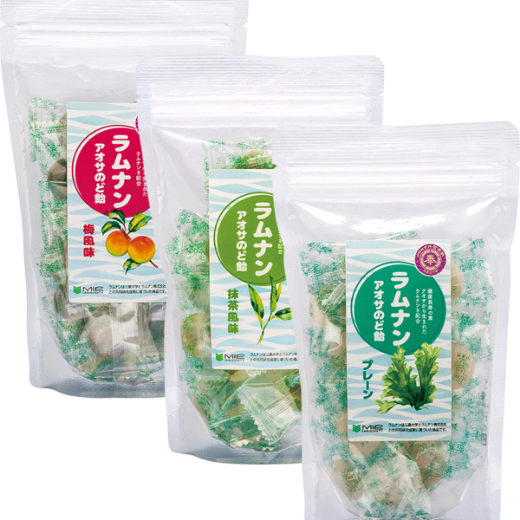 We carefully inherited the traditional recipe and mixed rhamnan, into cough drop. *Sold only in Japan.